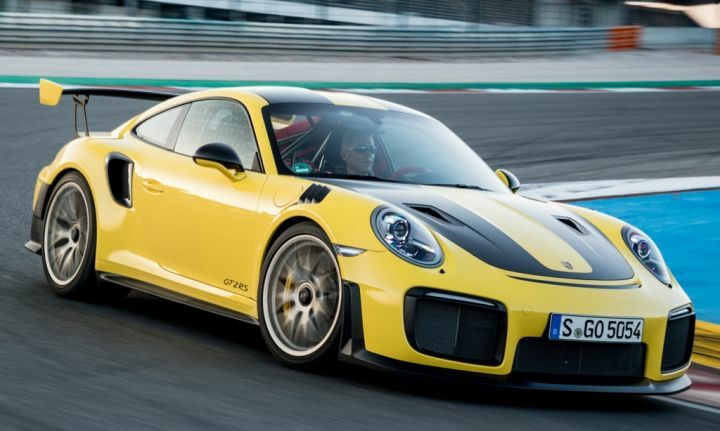 Shouldn't we place Weissach Package on GT2 and GT3 as limited edition/special edition . 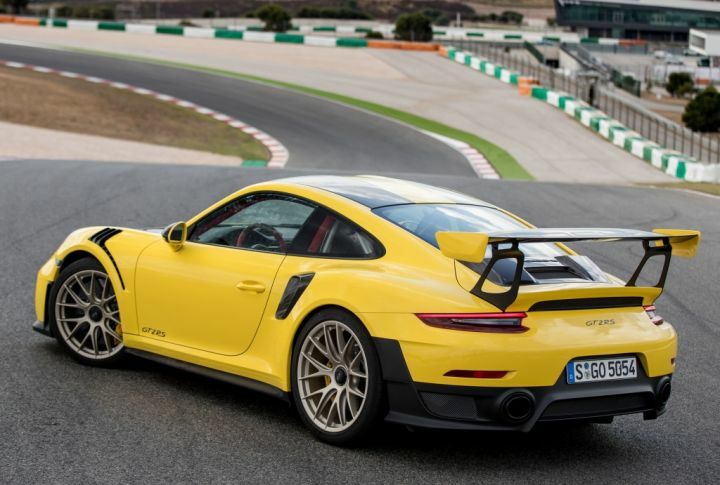 speedfreak975 wrote Shouldn't we place Weissach Package on GT2 and GT3 as limited edition/special edition . Sure. Feel free to add them.